A mink tours the shoreline of Centerville, enjoying the complete solitude during the Flood of 2017. This entry was posted on Monday, June 19th, 2017 at 9:05 pm. 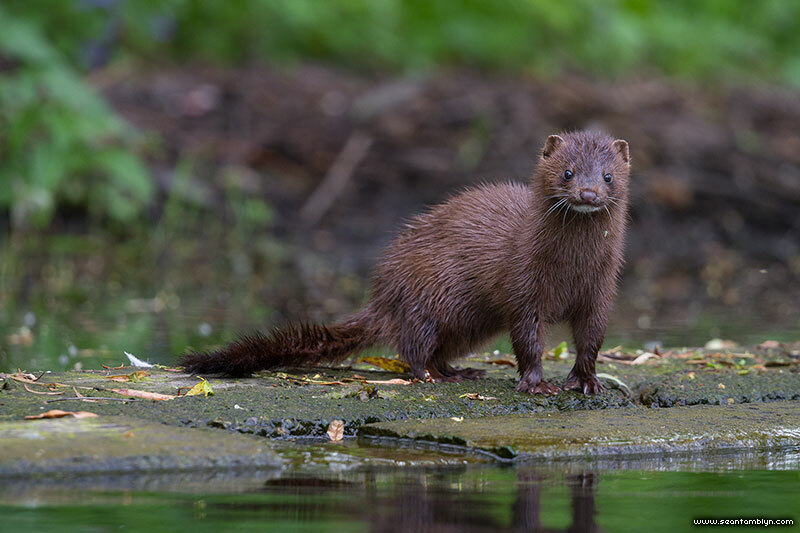 It is filed under Lagoon Reports, Lake Ward's VI, Mammals, Mink, Wildlife and tagged with Canon EF 100-400mm f/4.5-5.6 L II, Canon EOS 7D. You can follow any responses to this entry through the RSS 2.0 feed.